TNT Tent & Table Rental is proud to be a veteran owned company. I had such a great experience with Anthony's business. 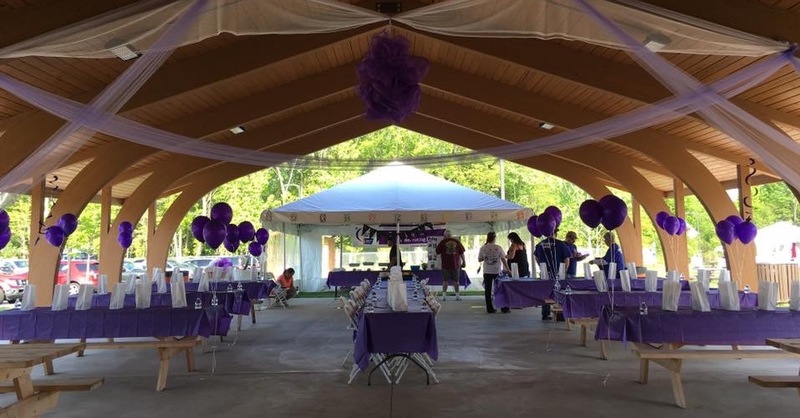 I rented a tent, tables, and chairs for a party and the speed and efficiency of them setting everything up was top notch. I will definitely do business with him and his company again! Delivery will be calculated by size of the order and distance traveled. Delivery will include drop off and pick up. Certain items such as tables, chairs etc. can be picked up at the warehouse during normal working hours at no extra cost. Setup and breakdown is included on all tents at no extra charge. Along with lighting, dancefloors, staging etc and most rentals we provide. Table and chairs can be setup for an additional fee. If we do not set up your tables and chairs. We ask that all equipment is left for us to pick up just as the way it was when dropped. If not, additional fees may apply. If you are unsure if everything will fit under the tent we can provide a drawing at no charge. Rental equipment can be very expensive to replace. In the event an accident happens. The renter will not be charged for the broken item. However, this does not mean it covers neglected or stolen equipment.